With the German team still reeling following its double DNF at the Red Bull Ring, its first technical double DNF since the introduction of the hybrid formula in 2014 - a formula it has dominated winning 66 (75%) of the 88 races since it was introduced - Mercedes technical boss James Allison has assured fans, and drivers Lewis Hamilton and Valtteri Bottas, that the failures had nothing to do with the upgrade introduced a week earlier in France and are totally unrelated to one another. "They weren't the same failure, they were entirely different," confirmed the Briton in the latest edition of Pure Pitwall. "On Valtteri's car it was a hydraulics failure, starting in the power steering but being felt ultimately in the ability to shift the gears, which caused his car to stop. "In Lewis's case it was a failure of the fuel pump, meaning we couldn't deliver fuel to the engine, and so we had to stop there as well. "Entirely separate failures," he added, "and neither of them in any way related to the introduction of the new power unit." 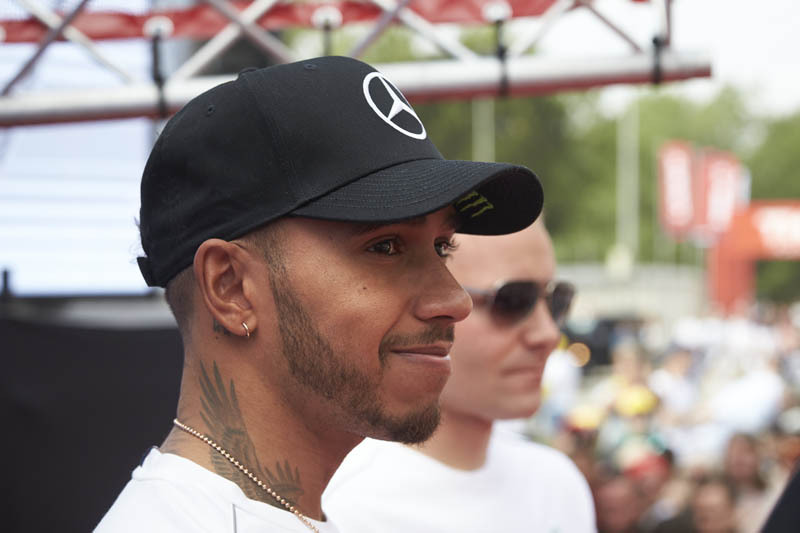 While he is confident that neither power unit will be compromised, and therefore no penalties likely as Hamilton heads to his home race, investigations are ongoing in order to ensure not only that there are no repeats, but that related issues don't result in the need to replace components and thereby incur penalties. "Are we going to have any consequential replacements of parts that might cause us sporting penalties? We hope not," says Allison. "We think both of the failures that we had were confined to the items that failed, and they're both things that can be replaced without having to break into the sealed areas of the car that attract sporting penalties. "However, I say we hope not," he adds, "because every time the car stops in an uncontrolled way, where a failure happens and the system is then shut down in a manner that is unusual, the car can suffer all manner of unknown gremlins, we can't be completely sure until we've done all the necessary checks to be certain that the bits of the car that are sealed, and which do attract sporting penalties, weren't in any way affected by these uncontrolled shutdowns. "So we've got a bit of work on our plates at the moment to try and make sure we're not taking any undue risks with parts that were not to do with the failure, but might have had some consequential damage as the car shut down. But we don't think so, we think we'll be in good shape for Silverstone."